← How much debt are we buying from ourselves? 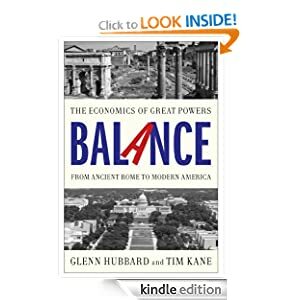 The balanced approach solution to the deficit ought to be similar to the balanced approach which created the deficit. Spending spending spending.